Directions For Use: Thoroughly cleanse your face, rinse well with warm water. Apply the mask thinly to your Face with very gentle strokes, moving the fingers away from the center of your face, except under the eyes; to cover that area stroke from the outer cheekbones inward towards the nose. 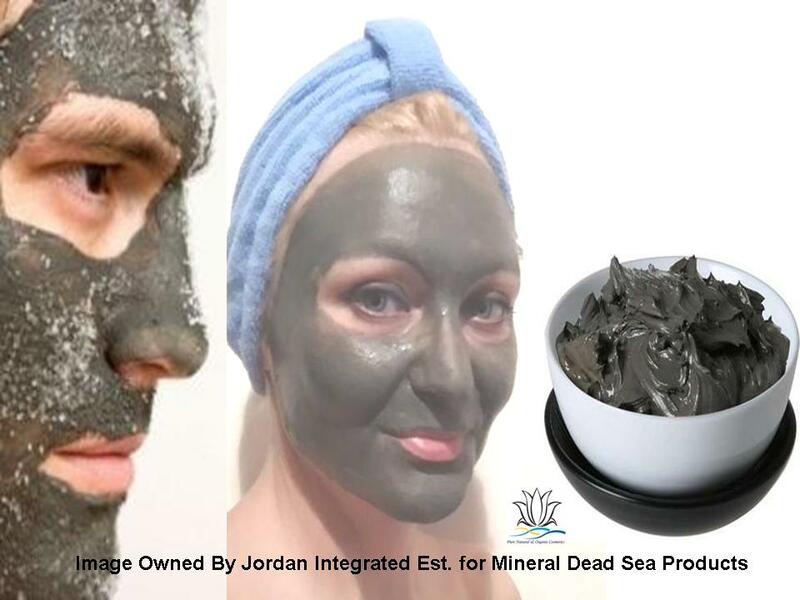 Once the mask is thoroughly spread over your face, massage your face gently, keep the Black Mud Mask for 15-20 minutes. Samples : Our company does not charge for the Samples (Test Samples 100 gm - 3.5oz for Facial Mask are free), but due to the high cost of shipping, the delivery must be Arranged by Buyer. Amount spent on shipping Samples will be completely returned to you in case of doing business with our Company. We hope and wish to have your total understanding on this delicate matter.